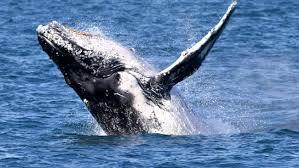 It's known as the Humpback Highway. And for good reason, it's getting more congested with its heavyweight traffic – even though it's not marked on any map. But its peak period is only two-three months of the year when thousands of giants of the deep pass along the West Australian coast on the largest whale migration in the southern hemisphere - leaving their rich feeding grounds of Antarctica to head north to their tropical calving grounds in the warmer waters off Western Australia's north west coast. One of the best places to see more than a glimpse of the humpbacks is off Rottnest Island, 18 kilometres west of Fremantle. And the best way to get there quick is with Rottnest Express, which operates ferries all-year round from Perth and Fremantle – except when seas are above seven metres and winds are above 35 knots..
On a fine day – and there are many in the West – it's a smooth and fast ferry ride from Fremantle's Victoria Quay to reach the crystal clear waters of Rottnest on a full day 'Whale Watch Adventure Tour'. 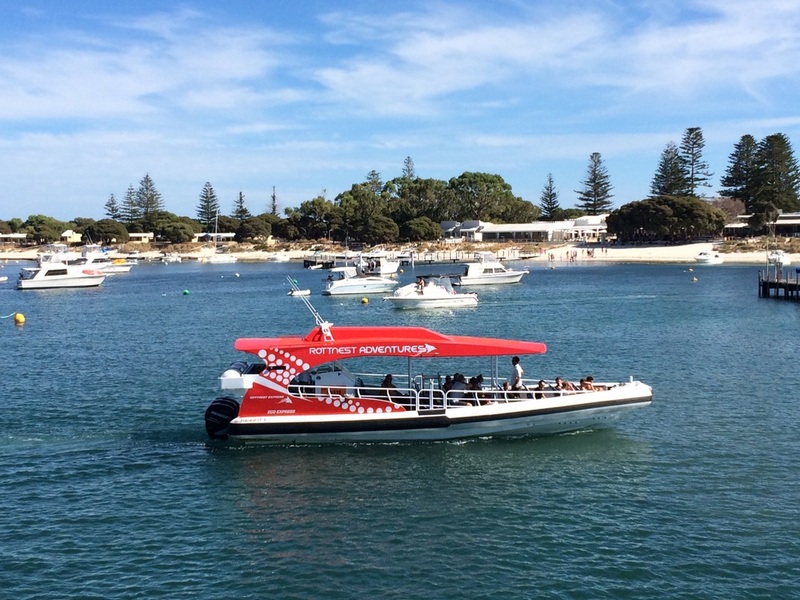 From the island, passengers transfer to the comfortable and speedy (up to 42 knots) Eco-Express – also operated by Rottnest Express – on a 90-minute whale spotting tour two-three kilometres off Rottnest. And it wasn't long before our eagle-eyed female skipper spotted our first humpback of the day thrashing around with her calf. 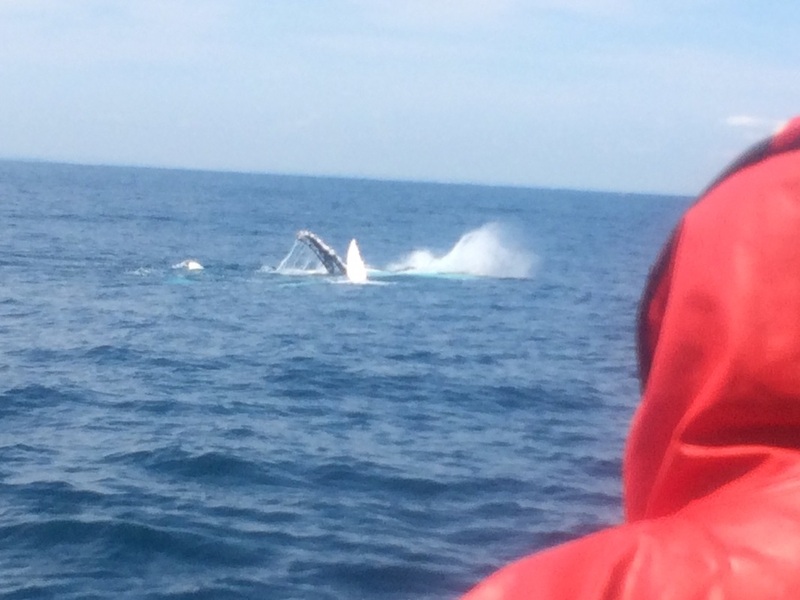 Back out to sea on the way back to the Thompson's Bay landing, more humpbacks – scientific name is Megaptera novaeangliae, which is Greek meaning 'great wing' because of their huge, wing-like flippers – are pounding the highway delighting their audience with a wave (breach) or two. Rottnest - known as Wadjemup to the local Noongar indigenous people and colloquially known as Rotto – covers 19 square kilometres and is a holiday playground for locals and tourists alike with its pristine beaches, crystal clear bays, sheltered coves, which are ideal for swimming, snorkelling, diving, surfing, boating and fishing. Its car-free roads and tracks are a haven for cyclists to explore the island's rich natural and cultural heritage. You can take your own bicycle on the ferry or they can be hired from Rottnest Express or on the island. But if you can't ride a bike, jump aboard the Island Explorer bus. There's also amazing diving around the island with its coral reefs and a number of shipwrecks. Before the return ferry trip to Fremantle – there's an opportunity to take the smaller New Zealand-designed, Fremantle-built Eco Express – there's enough time to relax with a world famous pie from the island's own bakery and give a treat to the quokkas – small native marsupials which can usually be found seeking shade under the trees within the area known as the settlement. They were mistaken for giant rats by early explorers of Rottnest. 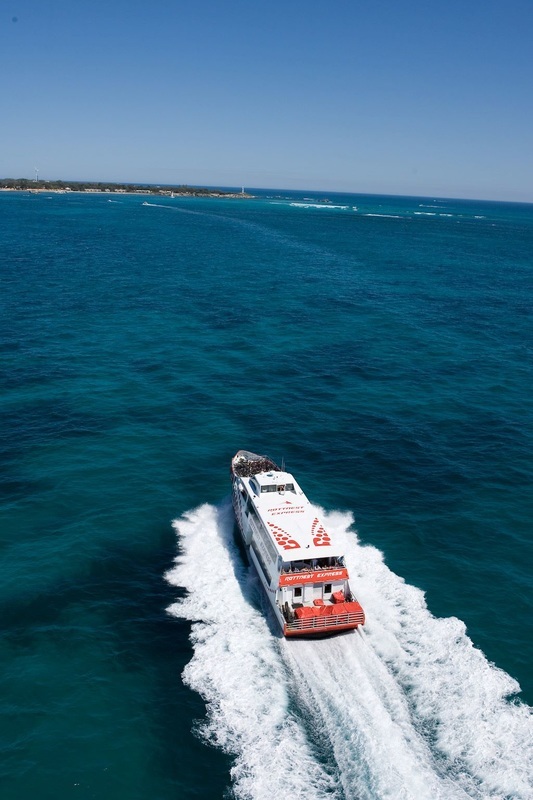 Rottnest Express has a fleet of three high-speed, ocean-going ferries - carrying from 243 to 501 passengers. It offers both fully-escorted and self-guided day tour packages, including complimentary morning transfers from hotels in Perth, Fremantle and the northern beach suburb of Scarborough, plus a variety of on-island activities. The 42-passenger Eco Express operates two daily whale watching trips when the Humpback Highway comes alive between mid-September and mid-November. 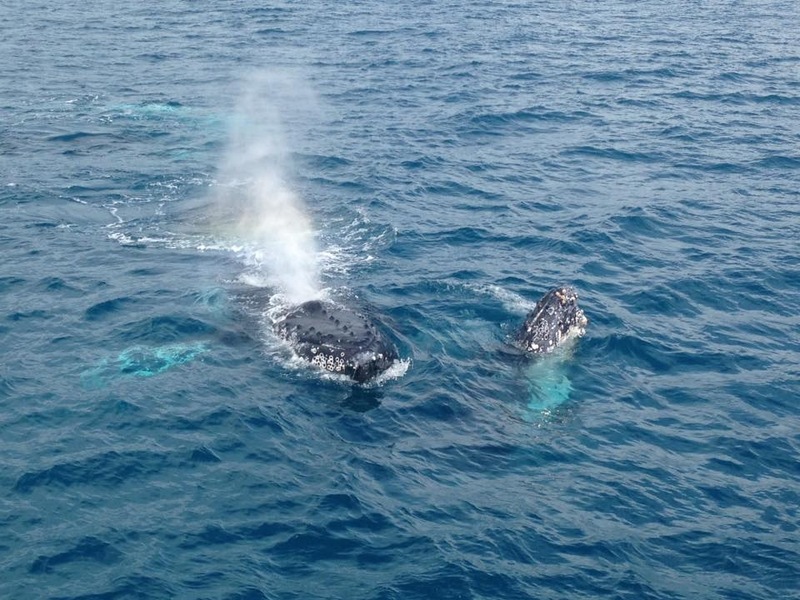 When the whales are not around, it spends around six months on daily circumnavigation sailings around Rottnest taking in the island's historical sites and extensive bird and marine life.